Bermuda may not be the most obvious location to select when you are starting up a new business but it does have many advantages which makes it worthwhile considering. It is well located to reach US or Canadian cities, has a great climate all year around and has no corporation or income taxes, which is a big plus. 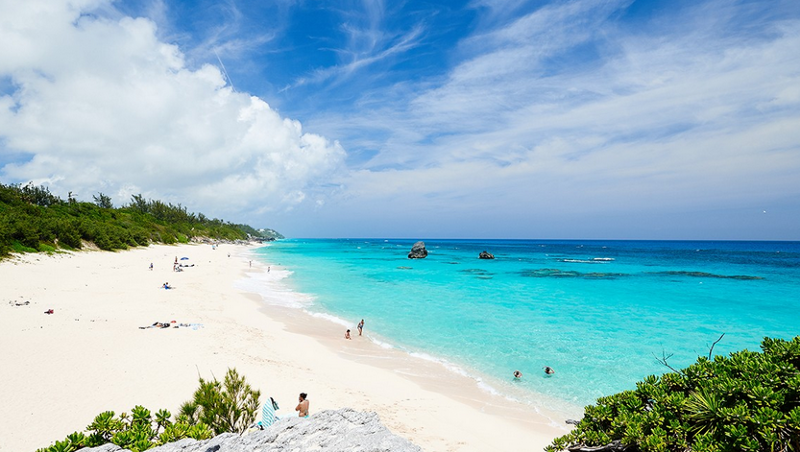 Bermuda has without a doubt some of the finest beaches in the World, Horseshoe Bay for example regularly features as being within the top 10 beaches in the World. Bermuda has all the top Accountancy firms and many top legal firms so getting access to professionals is not an issue. A great aspect of Bermuda is that there is NO corporation tax, no income tax - though there is a payroll tax that is not too ownerous at present. 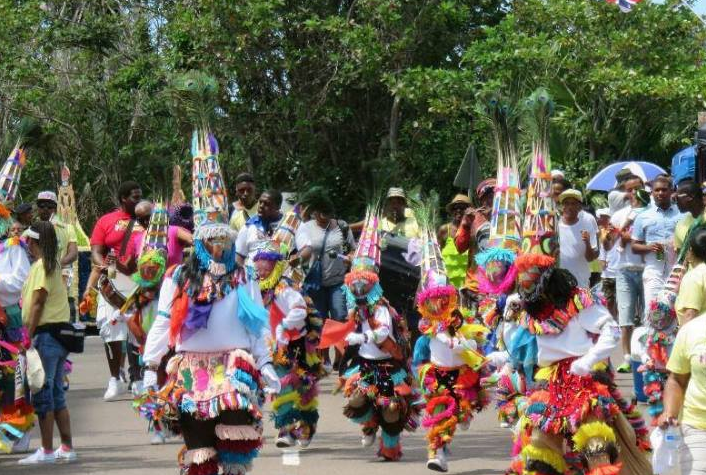 So any income you generate is tax free on Bermuda. Recent legislation pushed forward by the EU means that in order to quality as a Bermudian resident company for tax purposes you have to have a substanial presence on the island which means an office and staff based there, together with an executive or executive management team. Bermuda has a strong legal system and as the island remains a British Territory you can expect first rate standards amongst the legal professionals here. Well the island is small and given it's tax free status it is perhaps not surprising that the island is a very expensive place to live, the shortage of land means that property commands a premium price, and residential property is very very expensive. Unemployment is low among the local workforce and salaries high, a new graduate expects around $75,000 as a starting salary and someone professionally qualitied for 20 years experience $250,000. Therefore the scale and prospects of your new venture needs to be good to be able to carry the likely high costs of starting up here. The local banks are somewhat reluctant to offer facilities to startups so you are often better arranging an account opening from home with your own banks local partner. Staff turnover can be something of an issue, the immigration authorities are good when it comes to owning executives as long as you are providing locals with good jobs, you can keep renewing your work visa, but senior managers though, once 5 years of employment have been completed it is getting really problematic to get renewals through. Many managers come and go and recruitment costs need to be considered. On balance however thee quality of life in Bermuda is very high and whilst there are doubtless issues setting up here I can really recommend it as a location particularly for Fintech.